Switch panel to install in Vette? 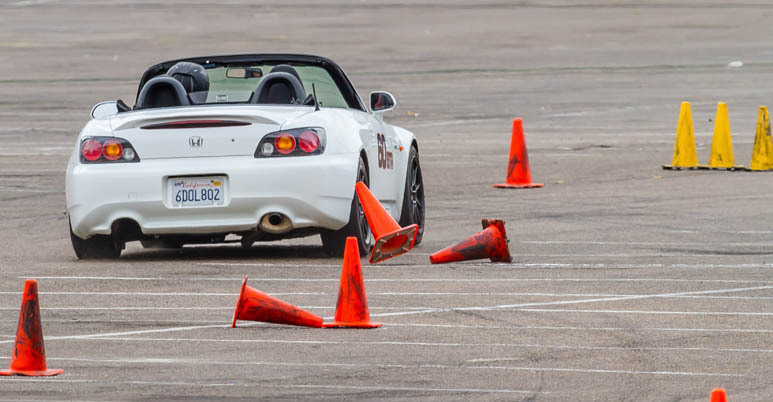 Good Guys autocross promotion opportunity? Street class wheel offsets - what's best? Justin Goen, car number 627, Subaru Ambassador? Single List of all Auto-x events in SD? Tread shaving local to San Diego?